We are having red & green day on Friday, December 14th. Please have your child dress in something red or green. 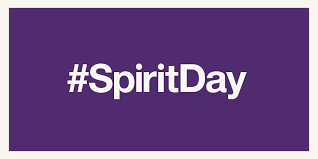 We are having another Spirit Day on Wednesday, December 19th (Jingle Bell Bling Day). Please have your child dress in something festive.